As you realize purchasing a property is a huge investment for each person , we all want to do this in the best and most economical way possible. Istanbul is a large and functional city of Turkey. Due to it being such a vast city there are plently of optional choices in all areas waiting to be found to fit in with your needs . 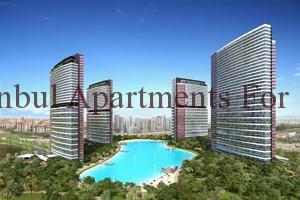 Property and real estate sector is one of them, there is strong competition among real estate Istanbul companies . The highest number of population in Turkey live in Istanbul therefore demand for property is very high. This causes great difference between prices. You can find strikingly high prices in the millions of dollars or cheaper price range property for sale in Istanbul. If you look at prices of different countries either Spain or England you will see these prices are much greater than Turkey. Thousands of people choose Turkey as a place to purchase a property because of the fine conditions in company with economical prices. 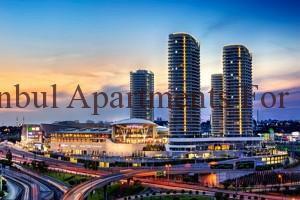 Like all cities Istanbul also has lavishly priced and affordable priced locations . 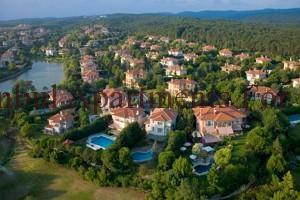 There are extravagantly high prices for luxury villas in Istanbul. When you see the prices you will be surprised, millions of dollars are required to buy a villa on the Bosphorus side. 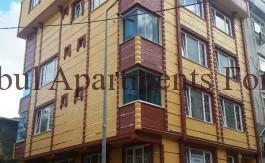 Besides this place there are others which of many are affordable and cheap property for sale in Istanbul. You can see the city is really versatile and appealing for everyone. You can find a property appropriately for your budget and needs. Other popular central locations like Beyoglu, Taksim, Nisantasi and Bebek are really pricey too. You can find more suitable affordable alternatives out of these locations. For this, reason we recommend places on the outskirts of Istanbul instead of choosing at the center city which is where most people think of as there initial choice. Each year there is new area in Istanbul which is developed with the opportunity for investments of construction companies and provide us with fine residential properties with affordable prices. We see many successful projects under way with accessable travel links connecting these locations to the city. When you decide to buy a property it is always goof to consider your transportation options. How easy is it to get to the Airport or city center? Which public transportation options are available? These are very important questions. In general most developing areas give importance to transportation and create good links with transportation lines. Properties like these are starting from 55.000Usd This is an approximate price for a studio unit which is a one room apartment. The price does increase in size and number of rooms. 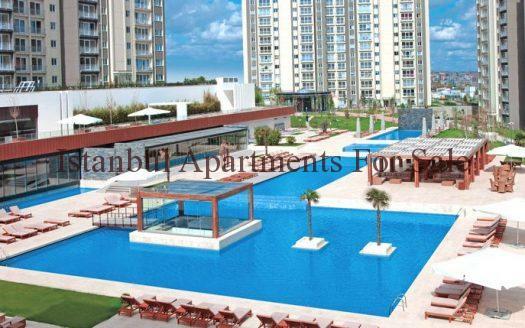 Bahcesehir is an up and coming nice area that offers good priced property for sale in Istanbul. Bahcesehir’s location is has advantages whilst you can reach the city center easily, it is also easy to get to Ataturk International Airport from here. It is a journey of only 15-20 minutes away. 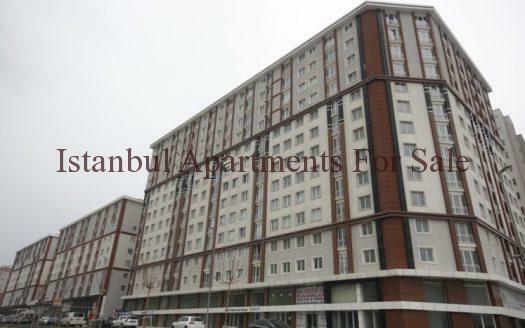 Prices can vary between 75.000Usd – 90.000Usd for a one bedroom apartment in Bahcesehir. Beylikduzu is also another fine location and good place for whose want to find cheap property for sale in Istanbul. There are modern comfortable family friendly projects in Beylikduzu and the location is developing along with the developments. You will find many high quality facilities and amenities here such as restaurants, cafes , shopping centers, hospitals, university here. Beylikduzu has a lot of potential and one set to become outstanding in region of Istanbuls European side.